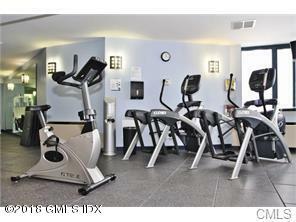 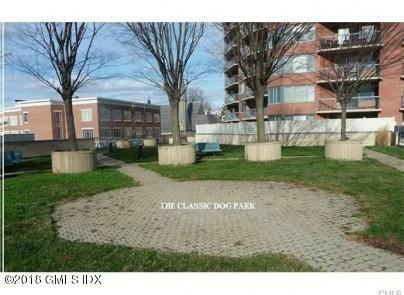 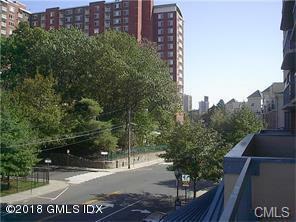 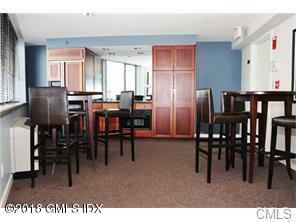 I am interested in 25 Forest Street, #3G, Stamford, CT 06901. 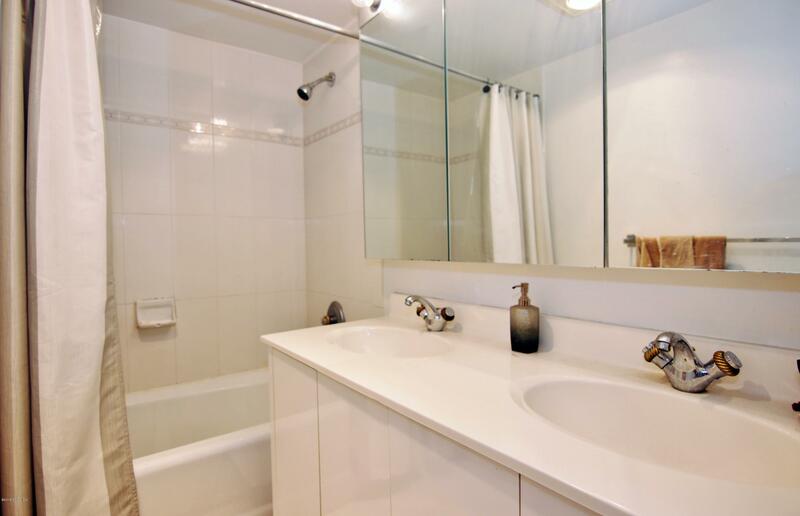 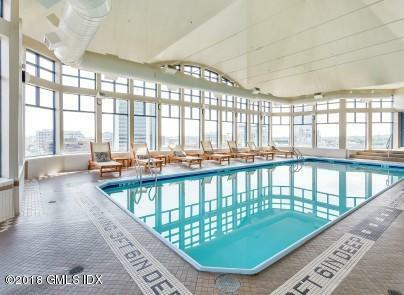 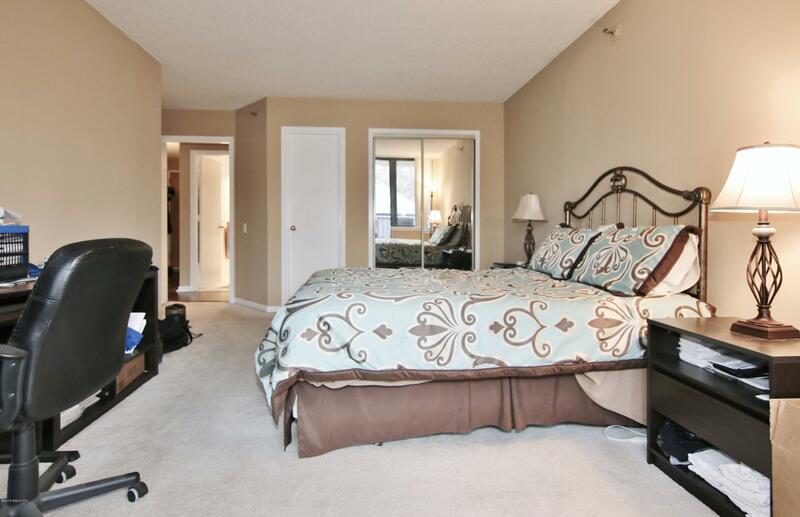 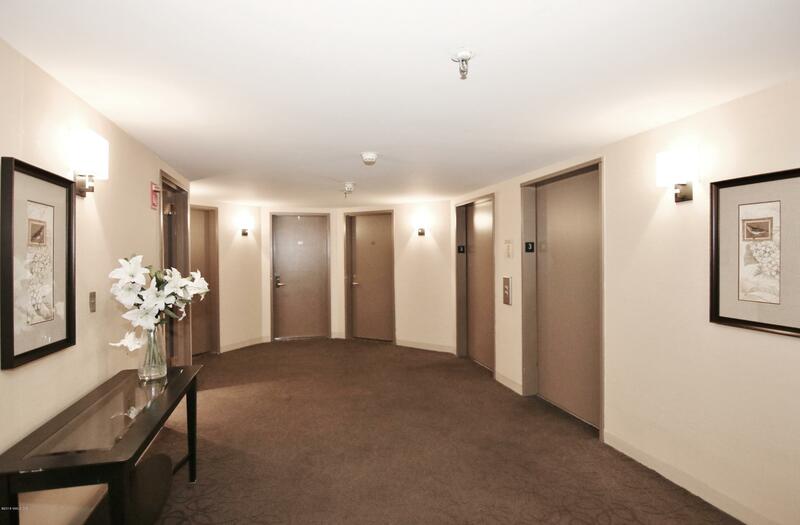 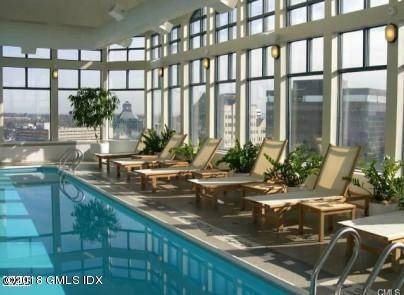 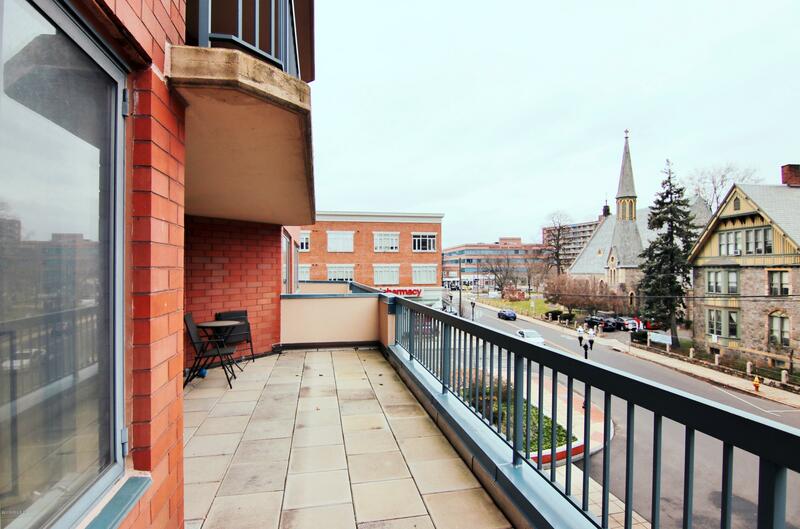 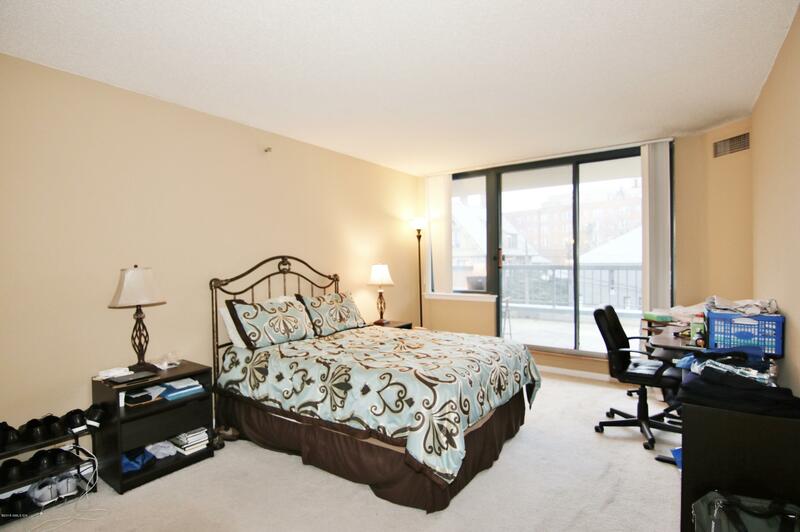 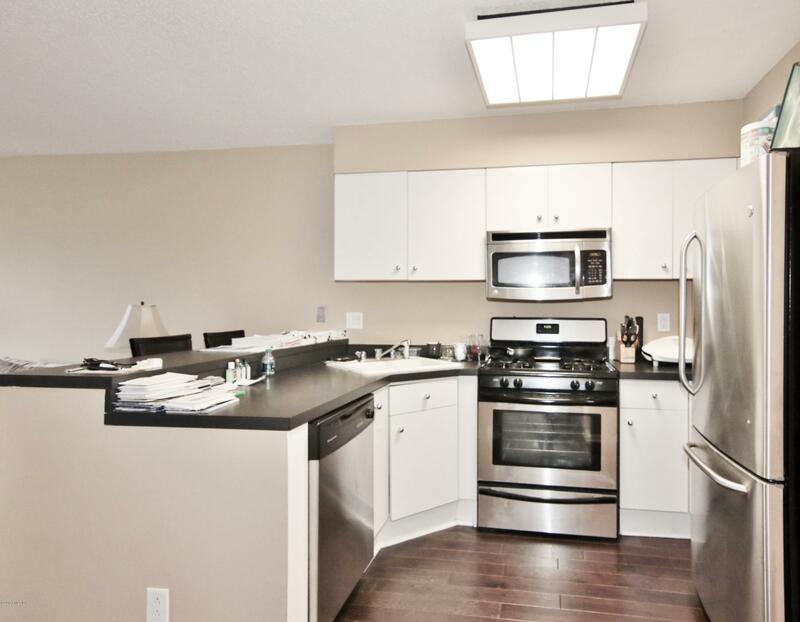 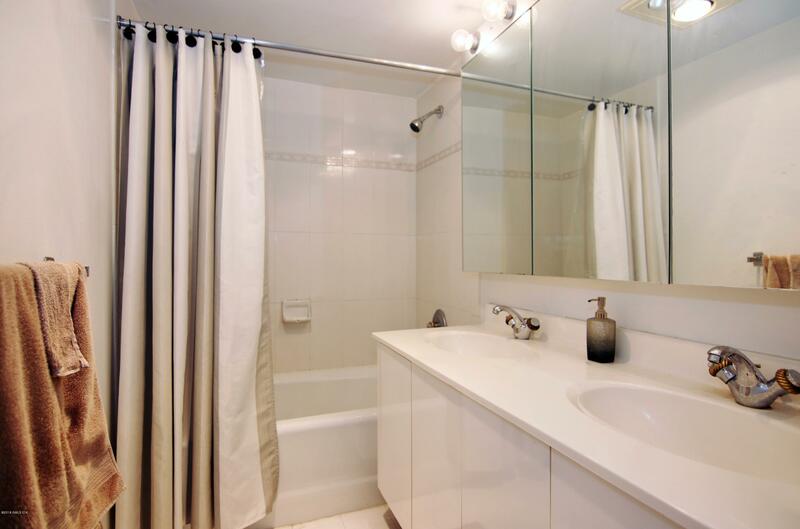 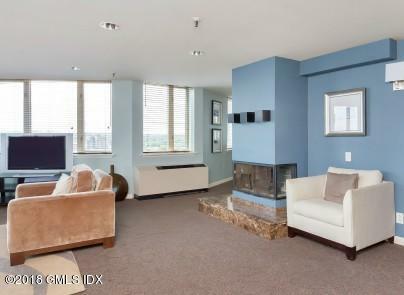 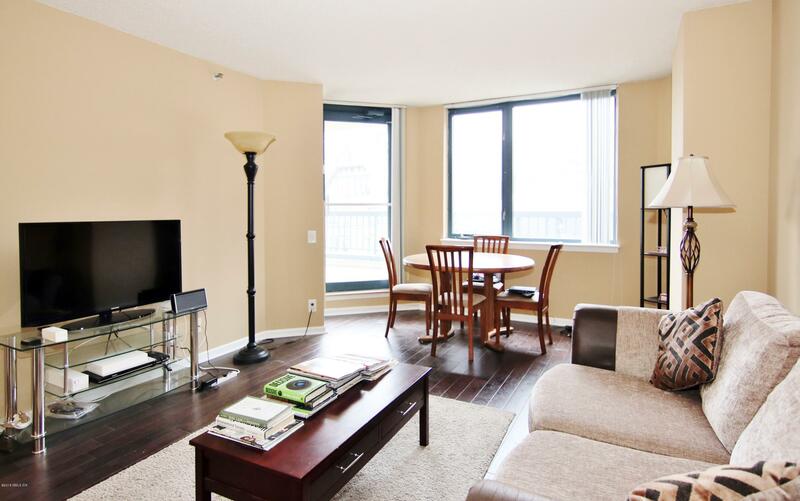 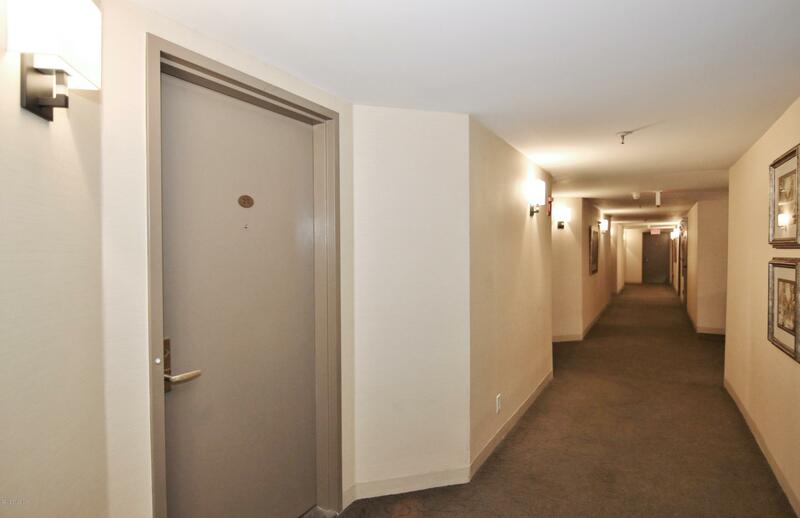 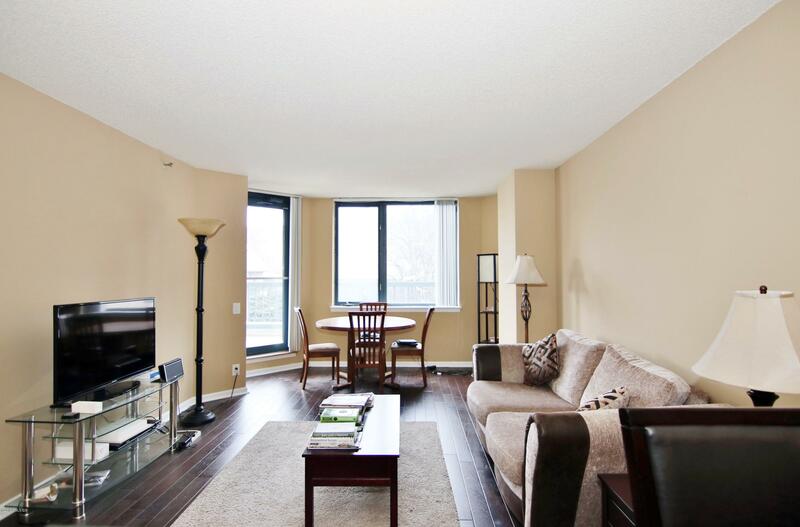 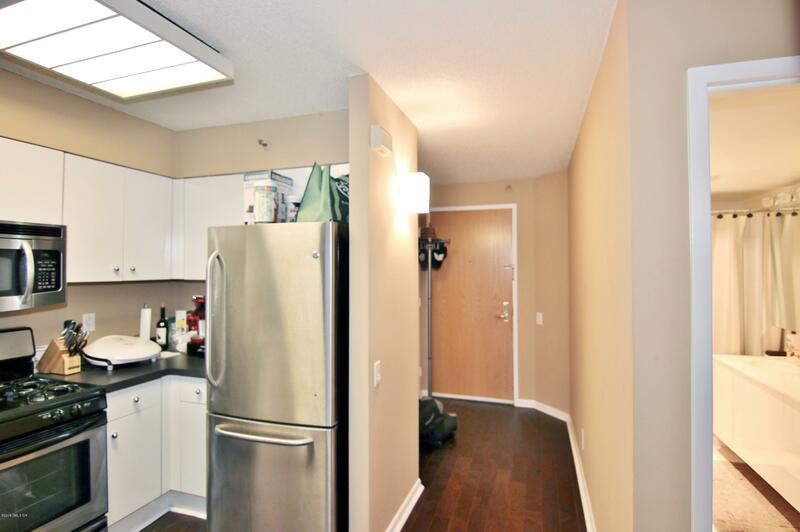 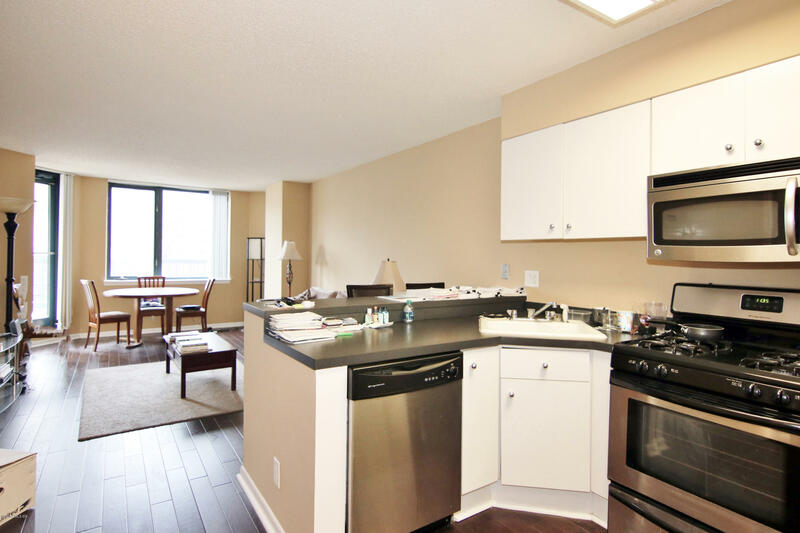 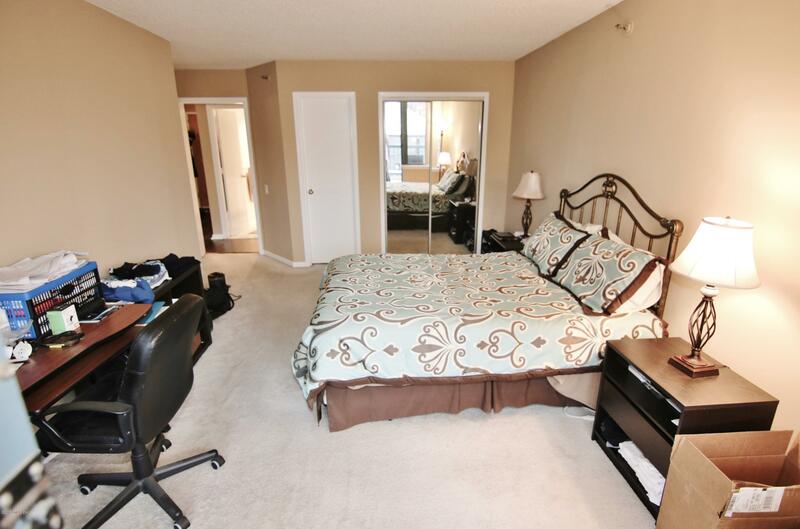 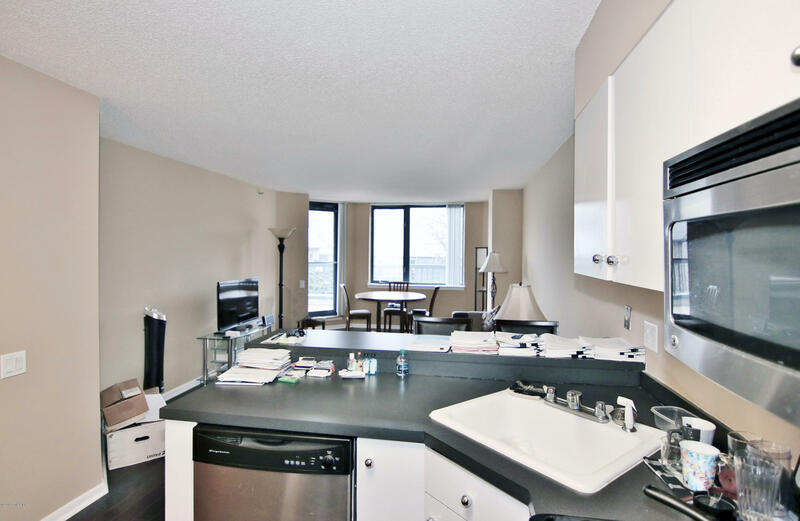 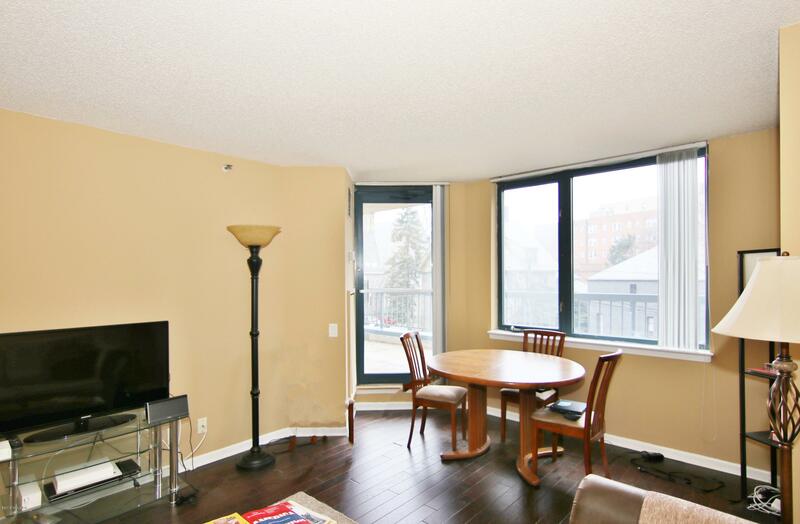 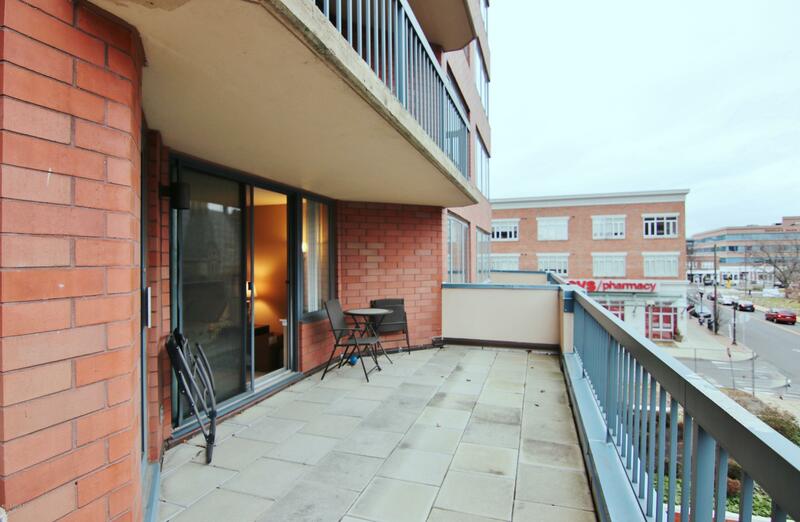 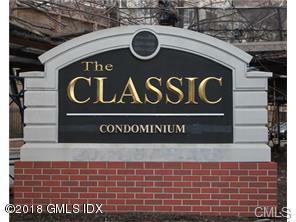 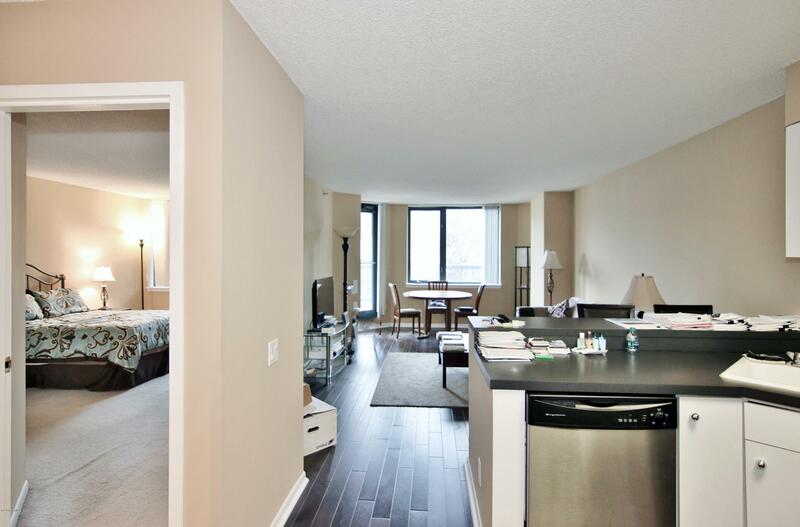 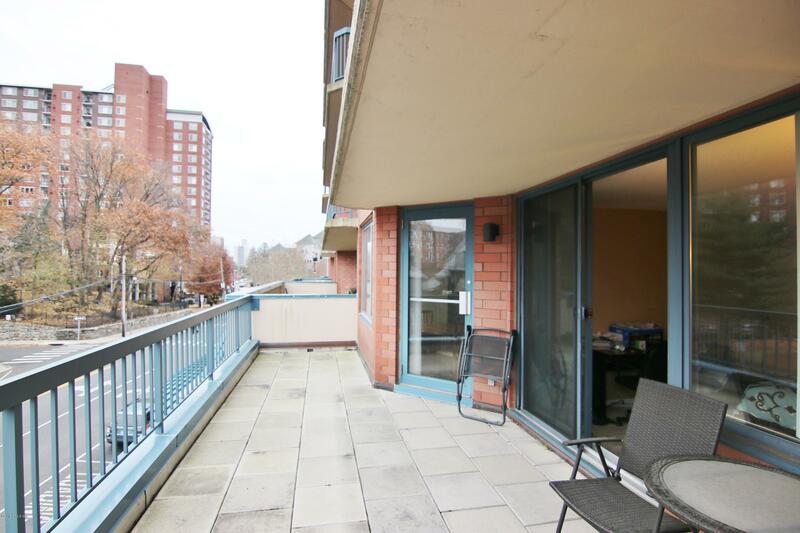 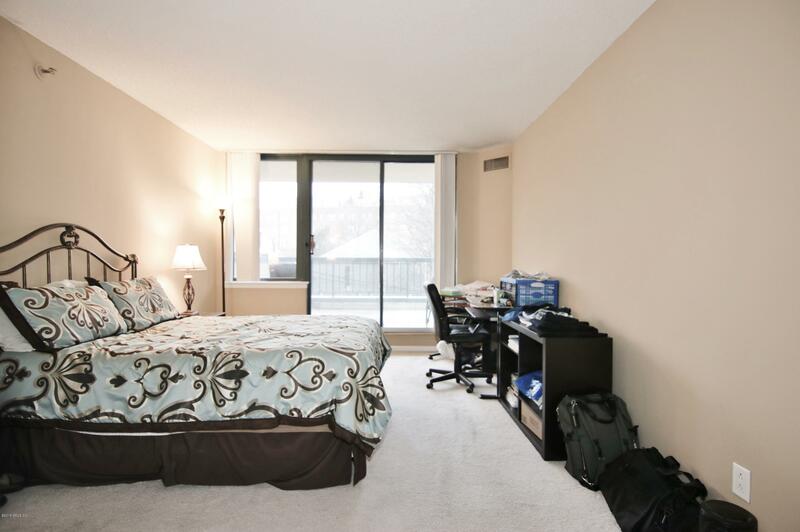 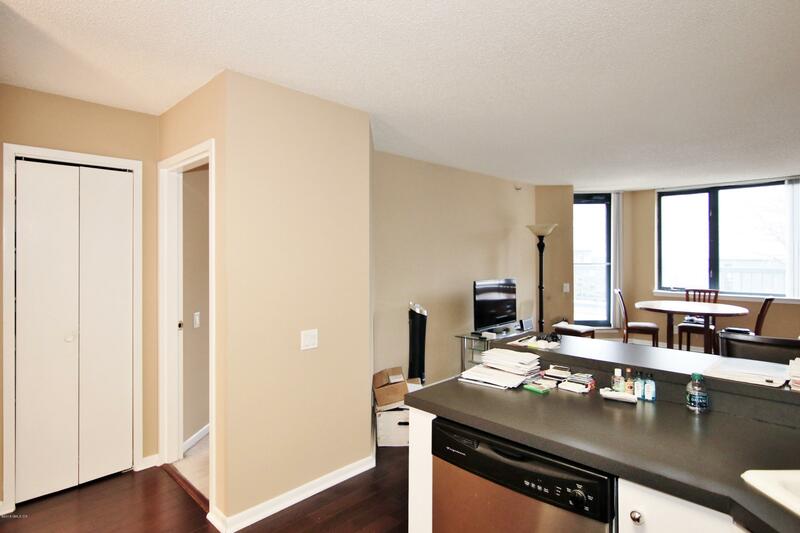 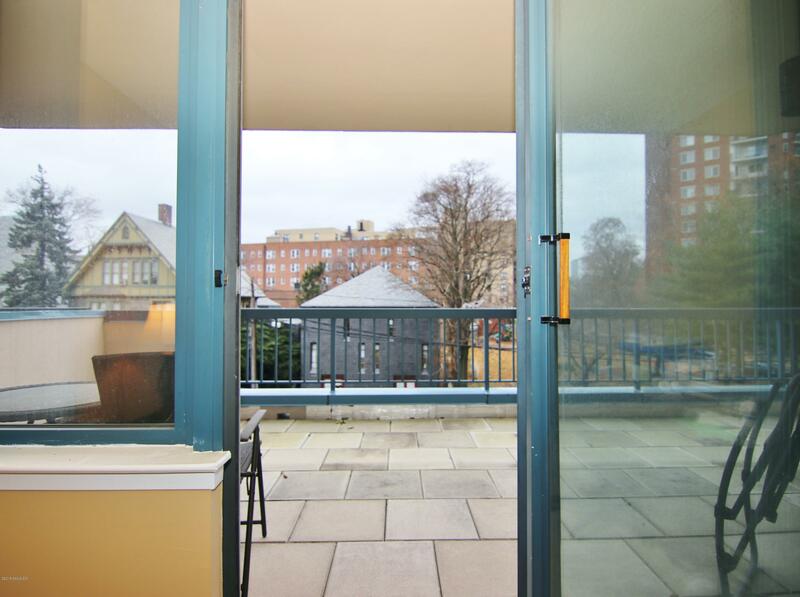 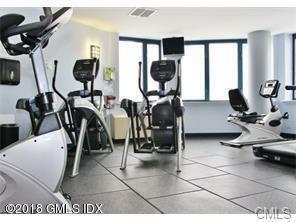 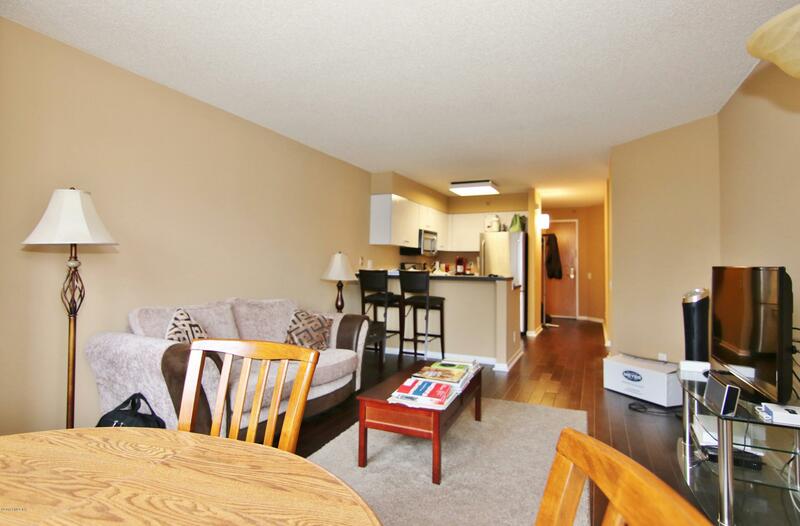 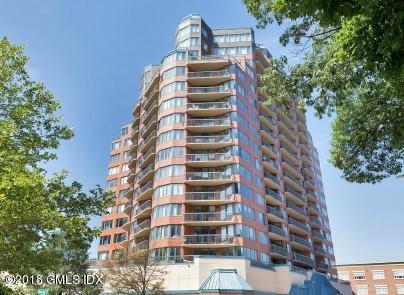 Fantastic 1 Bedroom Downtown Condo on the 3rd floor in luxury condo with extra large terrace! 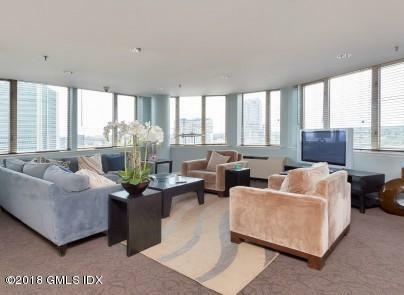 Unit has custom wood floors, stainless steel appliances, central a/c, this complex boasts a ton of amenities including 24-hr concierge service, 1 car garage, fitness center, roof top pool, brand new state of art dog park, community room, spacious balcony overlooking downtown with great views, this is a phenomenal value. 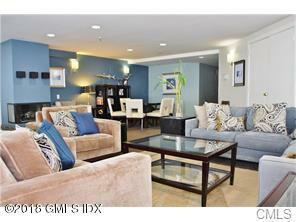 Please call listing broker to schedule a showing!